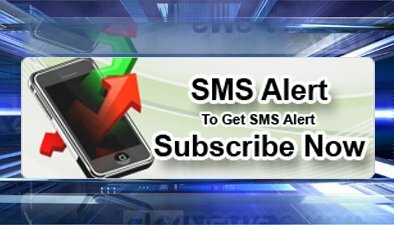 Subscribe Now To Get SMS Alert Now. 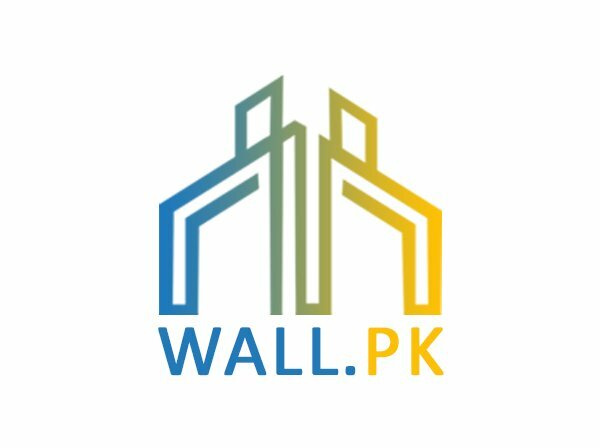 Wall.pk is a Pakistan real estate website to buy sell rent properties like plots for sale, houses for sale, farms etc. Intellisoft Solutions is maintaing this portal, which specialize in Real Estate websites. Real Estate Agents and other investors can create their account on this portal and sell their properties. Also users can keep track of their properties and inventories or other clients they have. 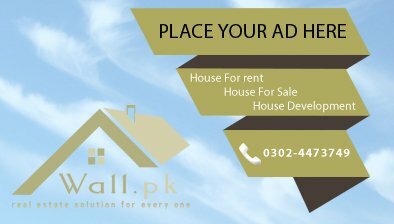 So Please join us now to advertise your properties to sale or rent free of cost. If you want to get property updates then subscribe with us now. This is the time when businesses are expanding their market, and now businesses are crossing the boundary limits of countries. Large businesses can operate their business using e-commerce sites, thus businesses with more market require more working space. The solution to this need is that businesses can hire entire building to handle the operations form same place. This will reduce their charges and they can manage things timely. The Commercial Buildings section of Wall.Pk provides people to get an eye over Commercial Buildings. You can view features of Commercial Buildings for rent including price, listing date of building, views of properties and relevant agent profile.